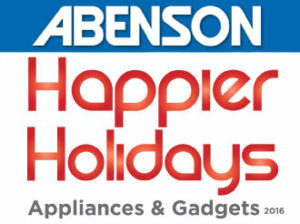 An early Christmas offer from our long time partner ABENSON VENTURES, INC. Bundle of promos and freebies awaits our members and their families. See print ads for details. Promo is valid from October 15 until November 30, 2016.